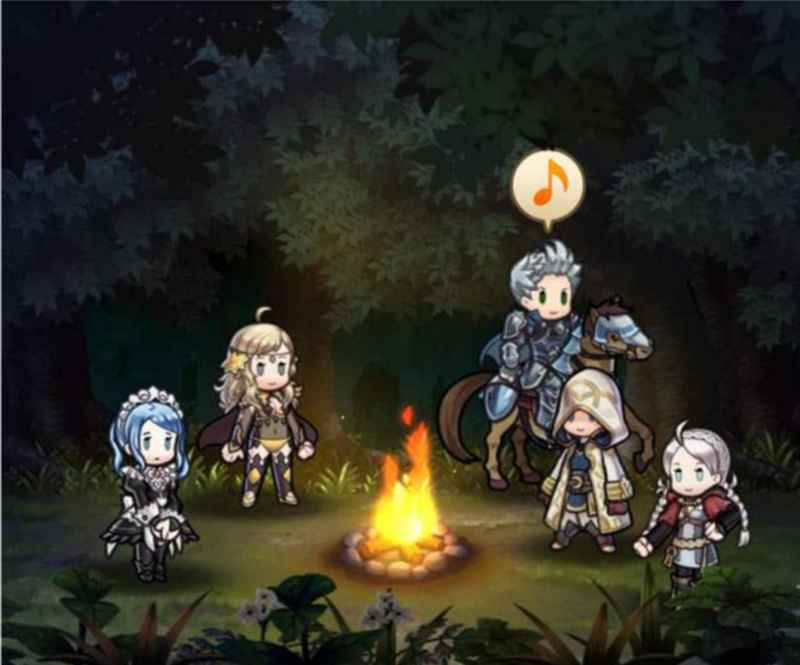 To celebrate the weapon refinery update in Version 2.9 of Fire Emblem Heroes, a “New Power” summoning event is now available until the rollover on 25th September. 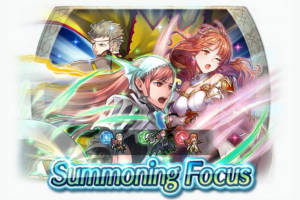 The featured Heroes are of course Odin, Cherche and Celica. 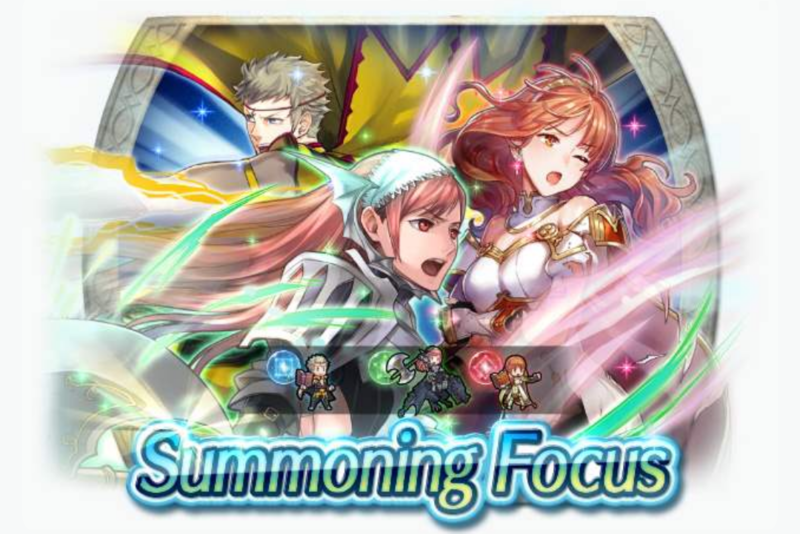 Of the three, Celica is the only 5-star exclusive–and she also has one heck of a refine. Additionally, starting on 18th September, a new Forging Bonds event will be running, focused on the four new Heroes from Nohrian Dusk. This time, you can earn 2 Orbs for the first battle you do during the first 7 days you participate in the event, instead of the first 7 days of the event. So you have a bit more flexibility.